It is impossible for any outlier to look down from their lofty perch and say with truthfulness, “I did this, all by myself.” All superstars appear at first blush to lie outside ordinary experience. But they don’t. They are products of history and community, of opportunity and legacy. Their success is not exceptional or mysterious. It is grounded in a web of advantages and inheritances, some deserved, some not, some earned, some just plain lucky – but all critical to making them who they are. The outlier, in the end, is no outlier at all. Consider grouping students in kindergarten classes by birth month. Help parents understand that it is what they do after school ends that makes the most difference. Look for opportunities to engage students for longer days and more days per year. Design summer programs that keep them academically engaged. 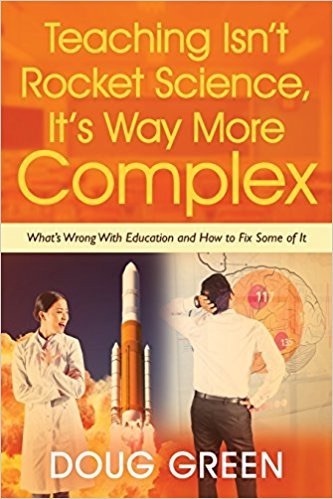 Lessons should have an appropriate degree of complexity, give students some autonomy, and reward students for effort.